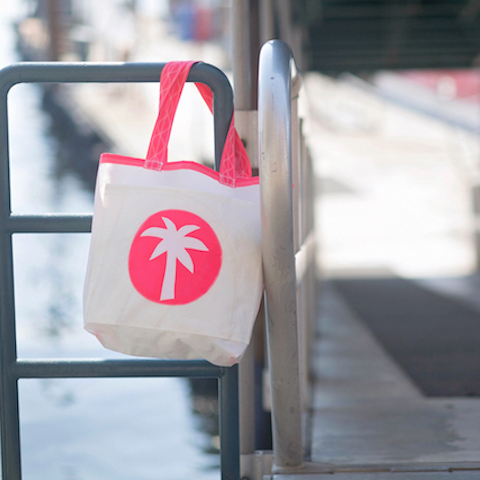 Symbol of "Warmth" the Palm Tree is reminiscent of the sunny days at the beach. 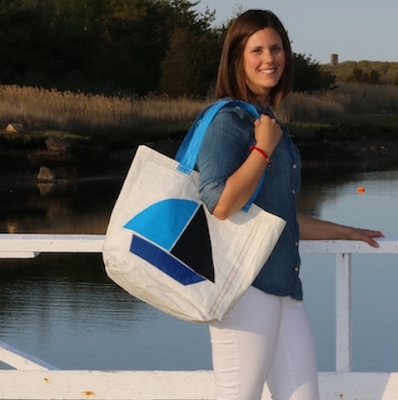 Take your vacation with you everyday or on your next weekend getaway with this roomy tote. 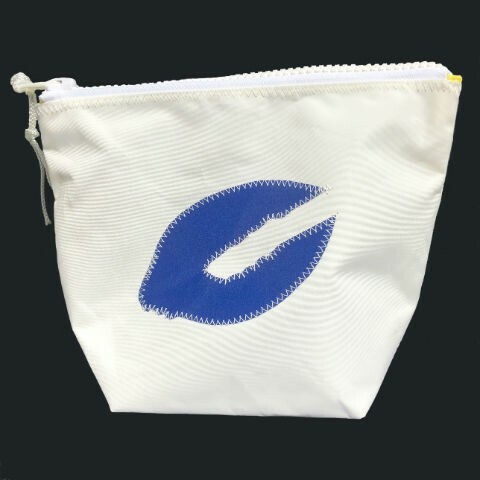 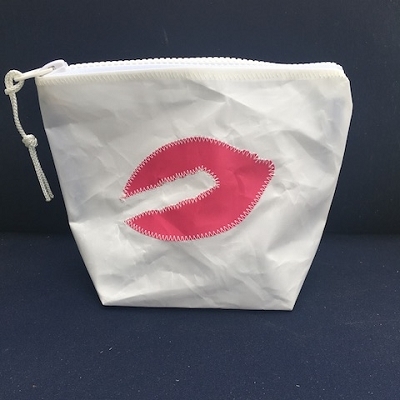 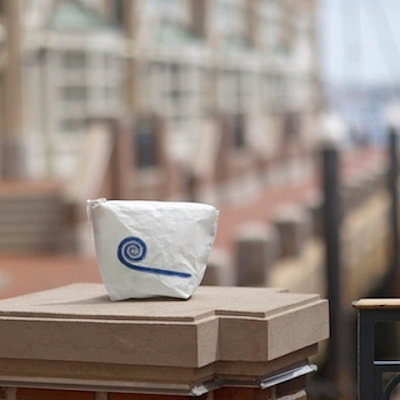 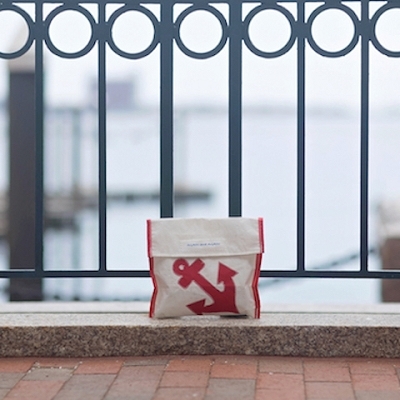 Purchase one of sunblock sail pouches to complete the package.